This week on Intersection, we continue exploring what community policing looks like in Columbia, and where ideas about community policing come from. We talk with Daniel Isom, a former chief of police and professor of policing and the community at the University of Missouri in St. Louis, and with Clint Sinclair, the Columbia Police Department's LGBT liaison. 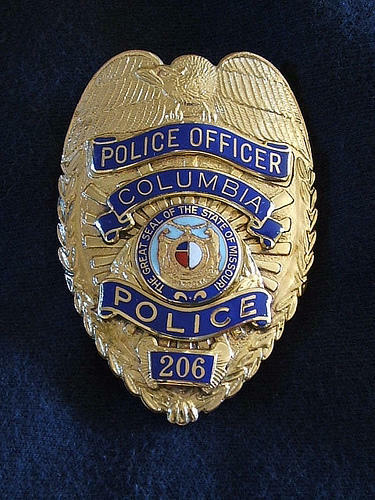 We also learn how Columbia police officers are trained to identify bias when we sit in on an open-to-the-public version of the department's community policing training. Sgt. 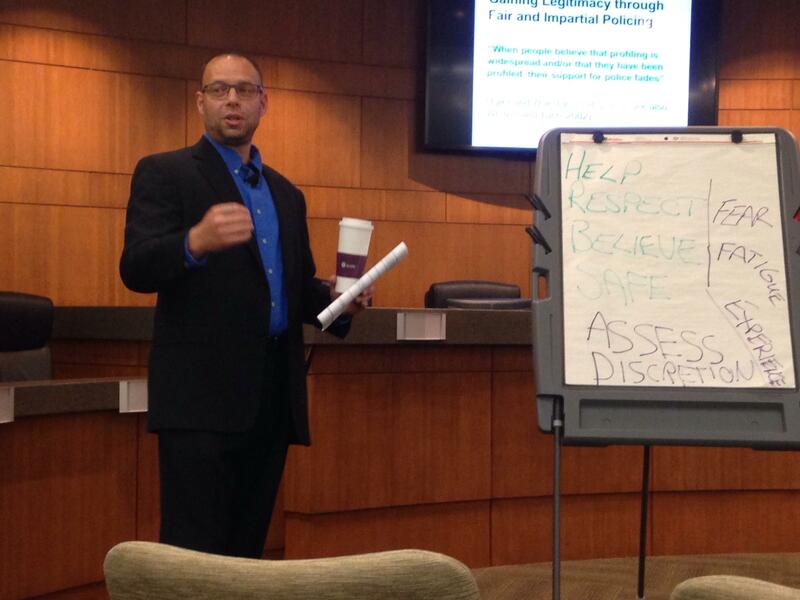 Mike Hestir walks the audience through obstacles that can prevent police from meeting community expectations of fairness. Hestir emphasized in his training that all people have subconscious biases.